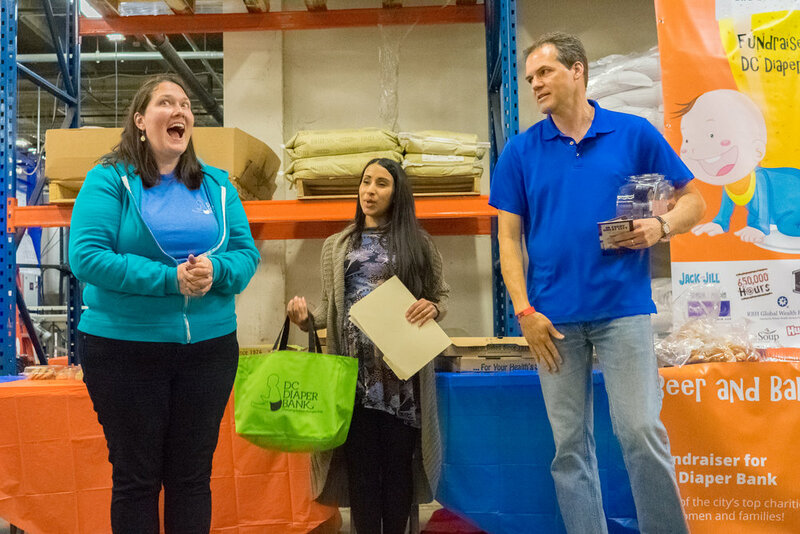 650,000 Hours, DC Brau and the DC Diaper Bank teamed up for a fundraiser to raise money and diapers. 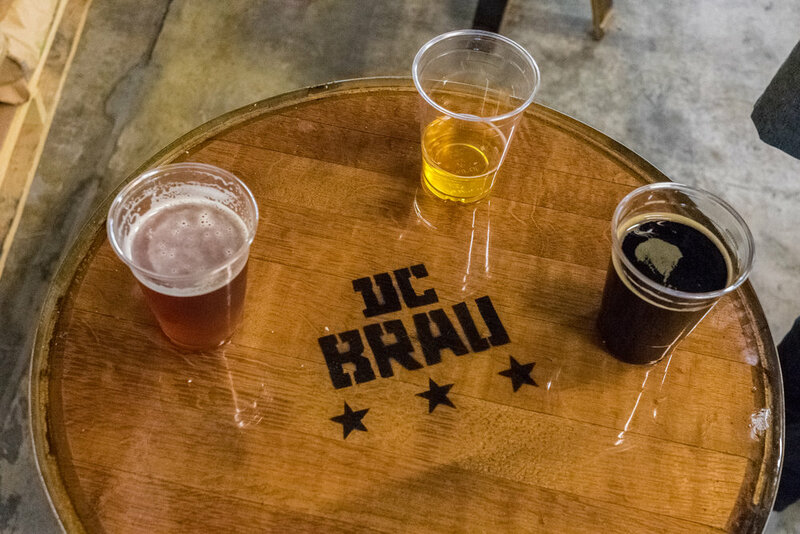 The event featured fabulous food, fun and games for kids, live music, raffle tickets for fabulous prizes, brewery tours, and—best of all—beer! 650,000 Hours is a new web series about the real-life heroes who make America great.